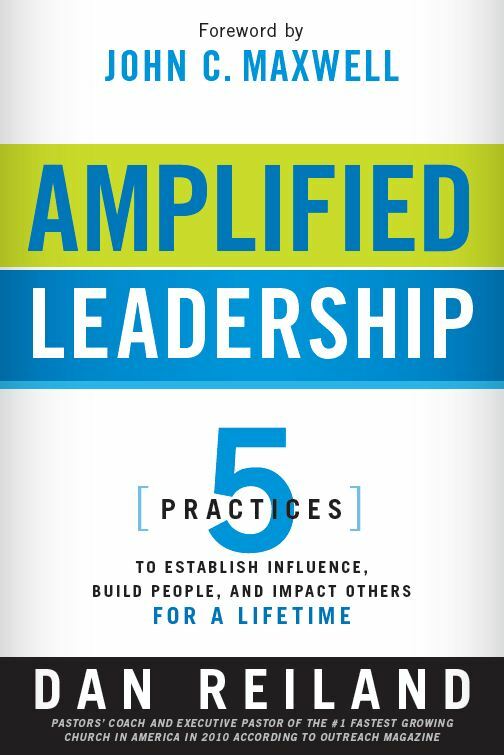 Not merely a checklist of things leaders should do, this book is an intentional process that starts with relationships and ends with empowered leaders who are ready to make an impact in an organization. Demonstrates that developing leadership potential is necessary for any believer who wants to impact their world for God. 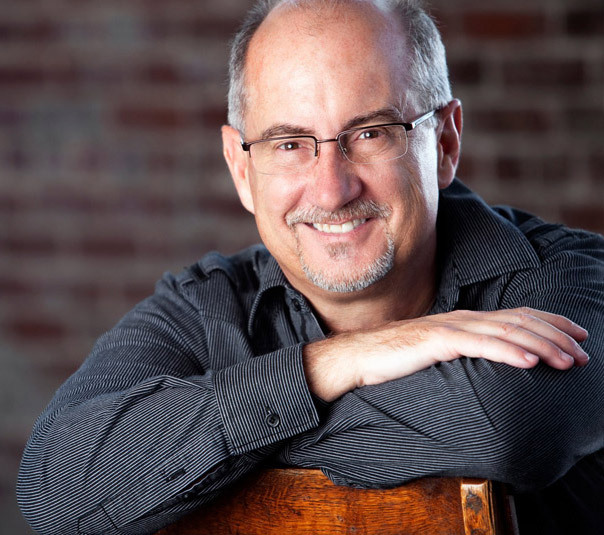 Author is well-known and recognized as the “Pastor’s Coach” and has a visible platform in the topic of leadership. If you want your ministry to reach its maximum potential, all that God wants for you, it is essential that you develop strong leaders. 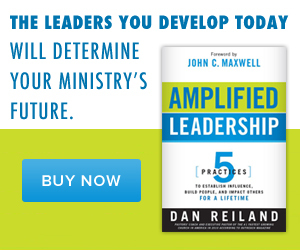 In Amplified Leadership, coach for pastors Dan Reiland gives you a proven process for developing new leaders that are established spiritually and trained practically. The process then empowers these committed believers to mentor and lead others through the process.